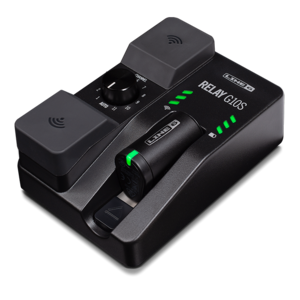 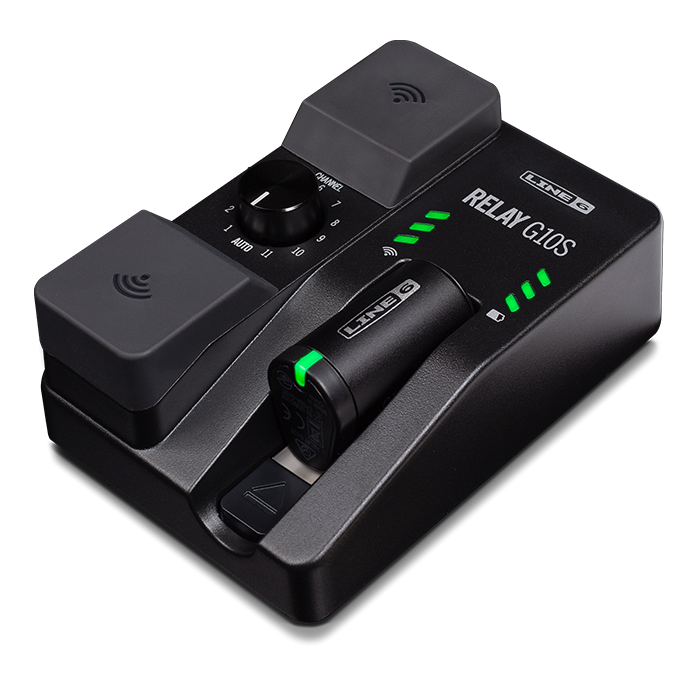 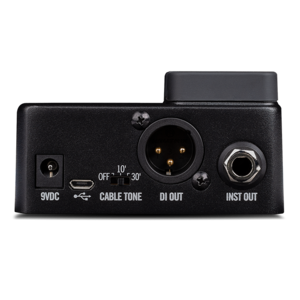 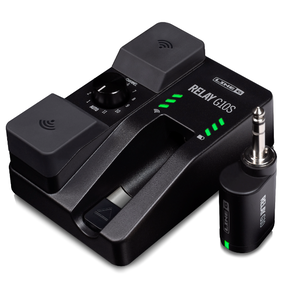 The Relay® G10S is a compact instrument wireless system that frees guitarists and bassists to move around the stage untethered. 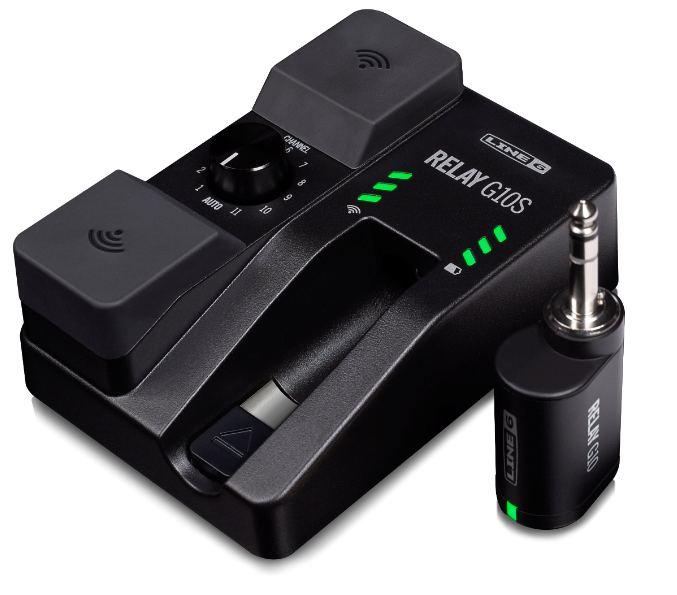 A member of the Relay Wireless family of products that are renowned for their reliability, the Relay G10S wireless system features a rugged metal stompbox receiver that easily integrates into a pedalboard, as well as simple plug-and-play operation. 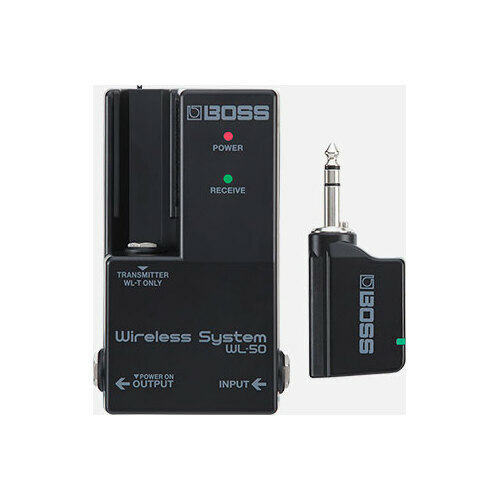 Thanks to its intelligent setup features, the unit immediately locates and locks onto the strongest available wireless frequency as soon as the transmitter is docked in the receiver. 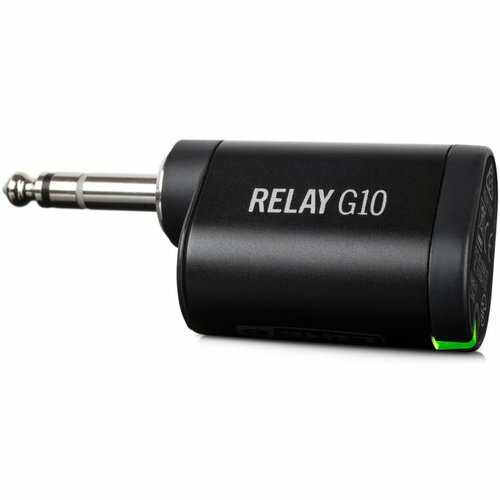 The Relay G10S provides pristine 24-bit audio quality, free from dropouts and interference, and has an impressive 130' line-of-site range. 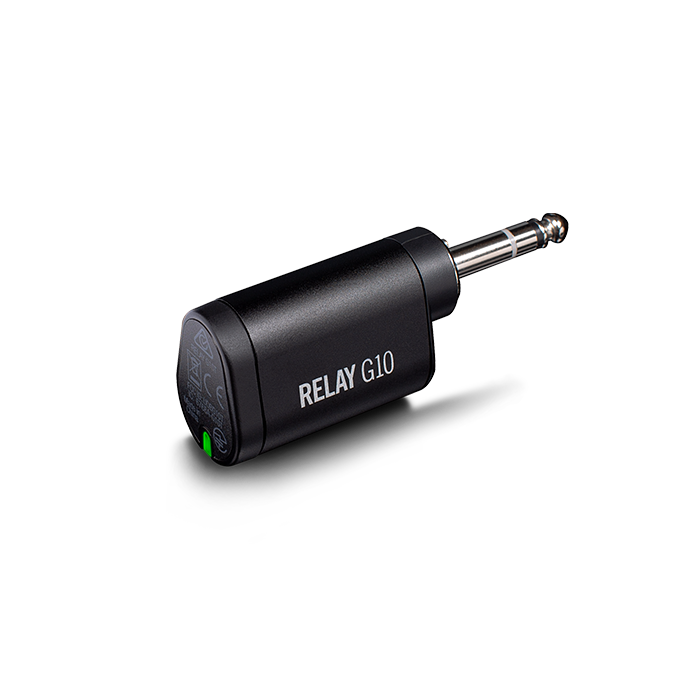 RF and battery status indicators are large and always visible, and you get both a 1/4" main output to feed your amp or pedalboard and an XLR DI output for connecting the Relay G10S system directly to a P.A. 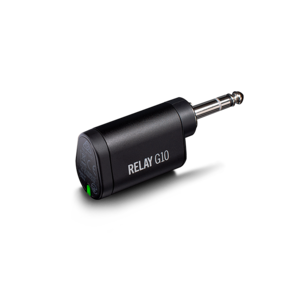 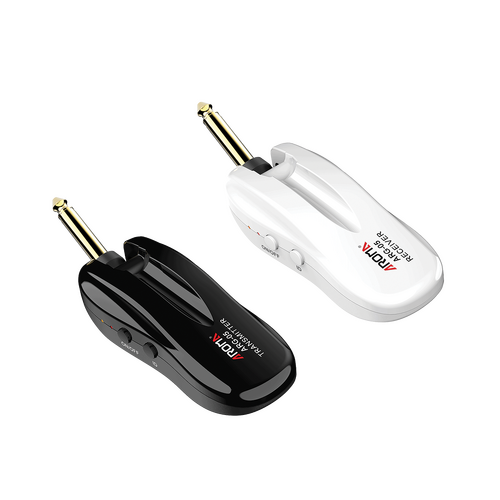 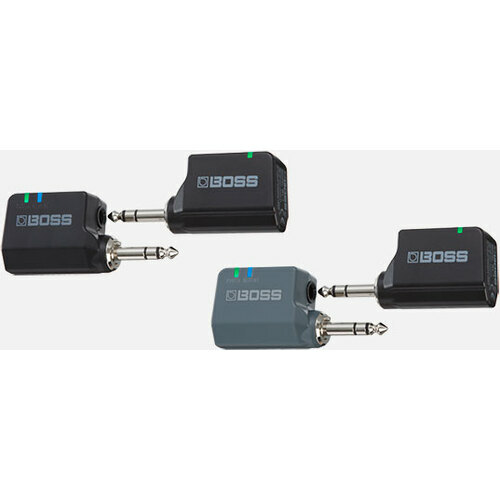 The system also includes the compact G10T transmitter, which plugs into your instrument's input and features a rechargeable battery that provides 8 hours of playing time on a single charge. 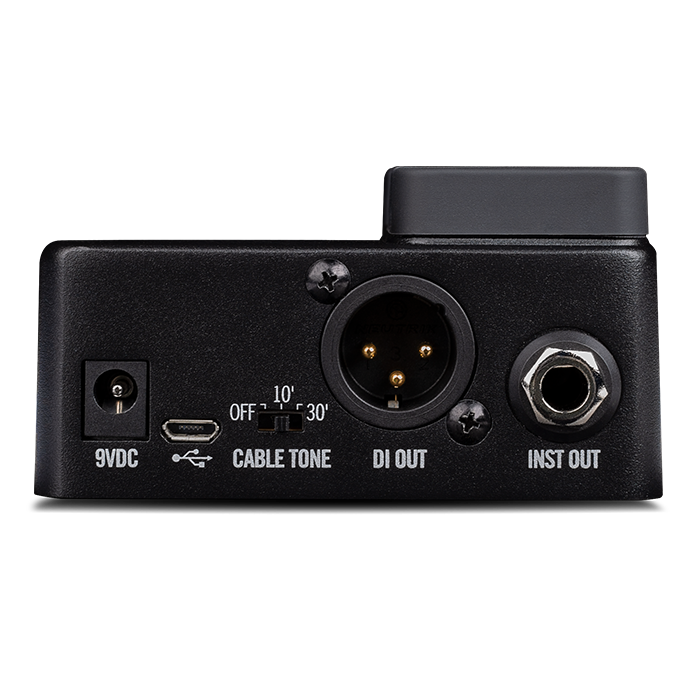 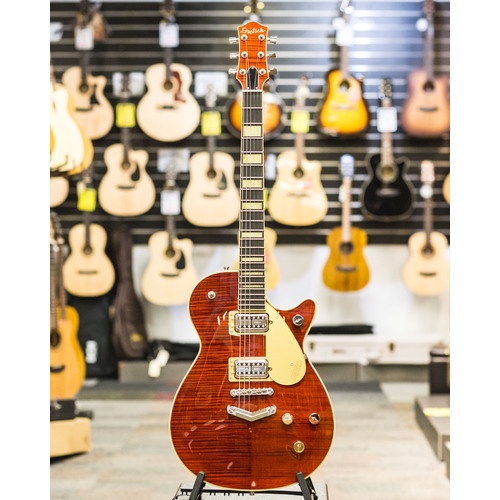 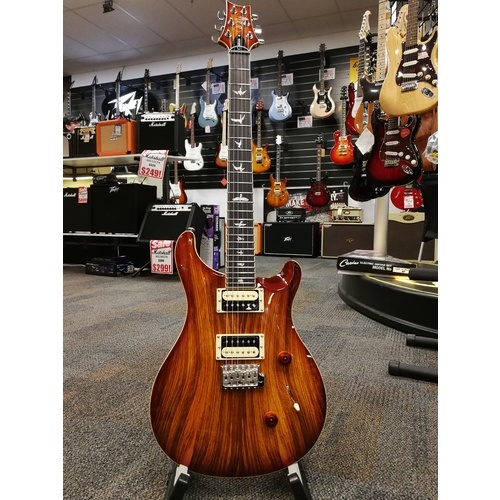 Controls "Channel 1-11 select, Automatic Channel Scan and Select, Cable tone"
Help other Arties Music Aspley users shop smarter by writing reviews for products you have purchased.